 > Photochromic: the lens gets darker or lighter to match changing light conditions (cat. 1 to 3) whatever the temperature. 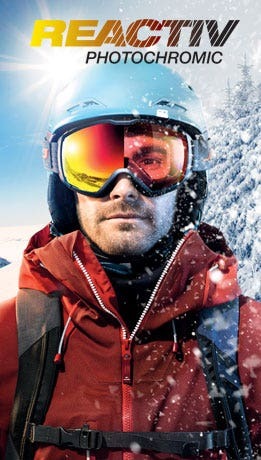 - > Exceptional anti-fog coating: no condensation, maximum longevity. -> External oil-repellent coating: prevents marking and facilitates water runoff. -> Red tint: accentuates contrast for better reading of the terrain. 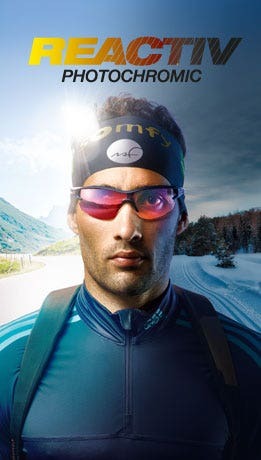 Designed for endurance athletes, the Outline is the embodiment of Julbo's expertise in technical design and style. With a wraparound shape and available with REACTIV photochromic lenses, the Outline sunglasses offer perfect vision and can be fitted with prescription lenses. Adjustable temple arms are designed to fit snugly under a helmet and the adjustable nose piece ensures flawless grip. The sunglasses feature exceptional venting for maximum comfort. Adjustable temples : The temple has a core so that the end can be perfectly adjusted and adapted to a helmet, hat or cap.